Payroll services specialists are crucial partners for small businesses in every industry. As a business owner, you have enough to think about on any given day. Worrying about whether your employee payroll has been completed properly shouldn’t be one of them. Teaming with an accounting and payroll services team to handle your payments is a popular solution for businesses of all sizes. Most small businesses choose to outsource this service to allow the owner to focus on running the business and to ensure that this crucial task is done correctly. Contact WNC to learn more about our payroll services and the advantages of bundling this with your other accounting services. From performing the weekly deposits to keeping up on the latest legal changes that affect payroll, the business payroll services team at WNC handles it all for our clients. At the most basic, our team prepares your company’s payroll checks and manages the payment of related taxes and withholdings. 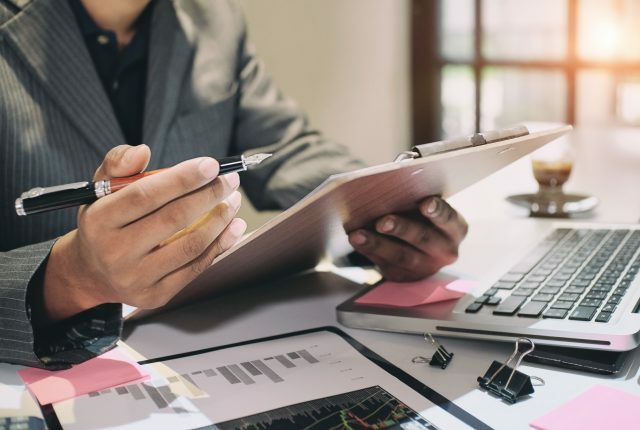 This allows you as the business owner to have full confidence that these tasks have been performed correctly and on time—without having to oversee them yourself. In addition, our team is experienced in assisting you with payroll reporting as it relates to taxes. As is the case with handling the duties of payroll, we also simplify the tax process by preparing payroll tax reports on your behalf. Furthermore, we will generate the year-end W2 for your employees. The legal aspects of payroll law are complicated and often change. Keeping up with new revisions and mandates can be challenging—that’s why it’s best to leave it to the payroll experts. Regulations regarding overtime and benefits are one of the most common areas to see a change. Partner with the business payroll services experts at WNC CPAs and Consultants, LLC and you’ll stay up-to-date. We also keep up with changes in payroll law, assuring that your company remains in compliance, so you can enjoy total peace-of-mind. When payroll is mishandled or neglected entirely, it can lead to problems for the entire business. At the very minimum, missing payroll will frustrate your employees. If it happens too often it can open your business up to serious legal action. The advantages and time spent working with a payroll accountant far outweigh the costs. WNC CPAs and Consultants, LLC provides various payroll services to many clients. 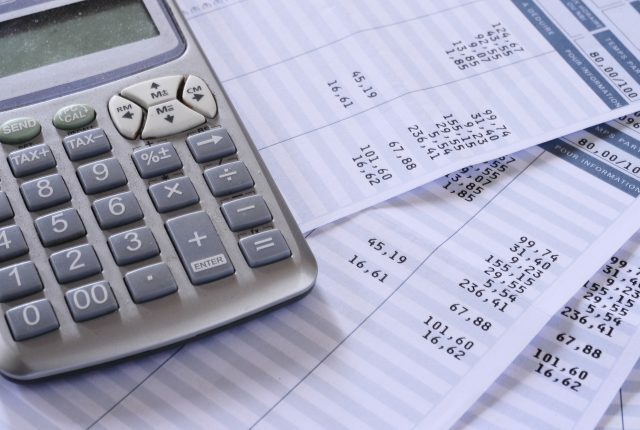 As a full-service accounting firm, we have the ability to handle your payroll services and other accounting needs. We are dedicated to offering payroll services for local business of all sizes. No business is too small or too large. Contact us to learn more about our payroll services.